To make it easier for entrepreneur minds also looking for new horizons to start their business abroad! By creating an Entrepreneur Guidebook in 6 volumes, one per continent (South America, North America, Europe, Asia, Oceania and Africa) with stories and advice from expatriate and local entrepreneurs from everywhere in the world! We will cycle across the 6 continents to meet and interview these entrepreneurs. 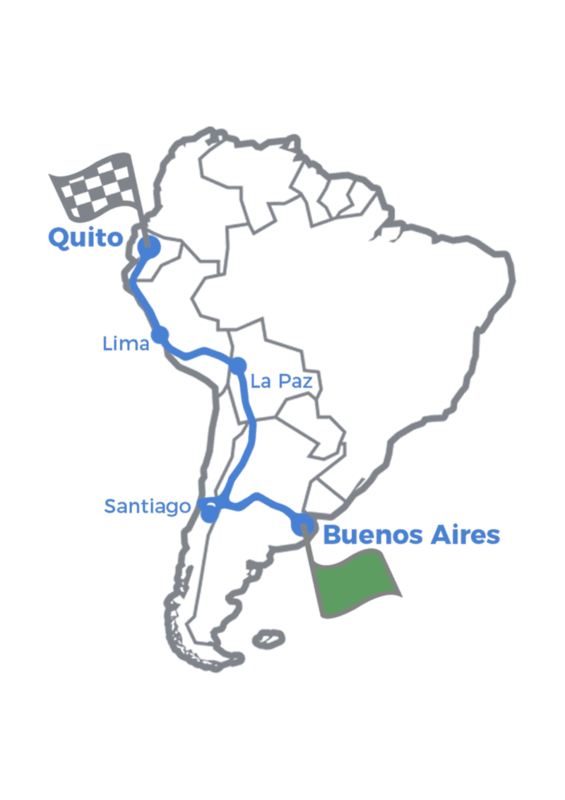 Our first mission, taken on by the 2 founders, Paul and Corentin, consisted in 10,000km cycled across South America, from Buenos Aires to Quito, and 28 entrepreneurs met. A new team of students in their gap year will take up the torch on another continent every year! We wanted to demonstrate the importance of this continent in full economic development but also determine the entrepreneurial potential of each of its country. 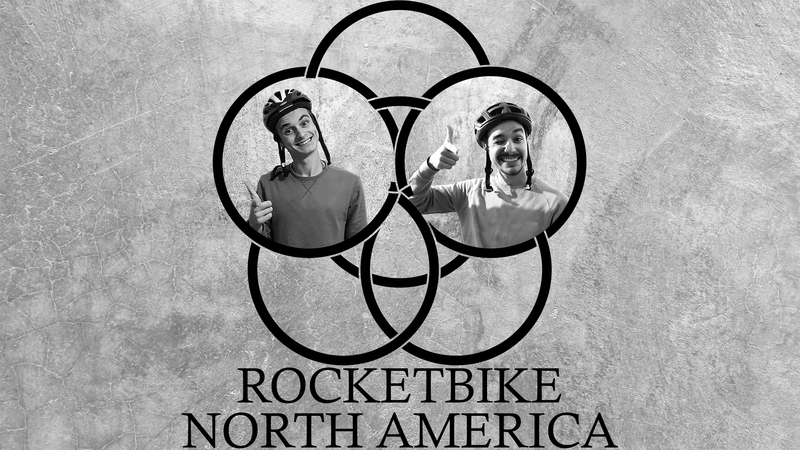 Latin America represented an ideal starting point to launch the Rocket Bike project: numerous start-ups are implanted in big cities and plenty of innovative initiatives in favour of the environment, the social inclusion and the alternative economy are blooming through the continent.